There’s a storm coming – and that means it’s time to eat comfort food. What could be more comforting than hot, toasted crumpets, dripping with melted butter? Not a lot, if you ask me. 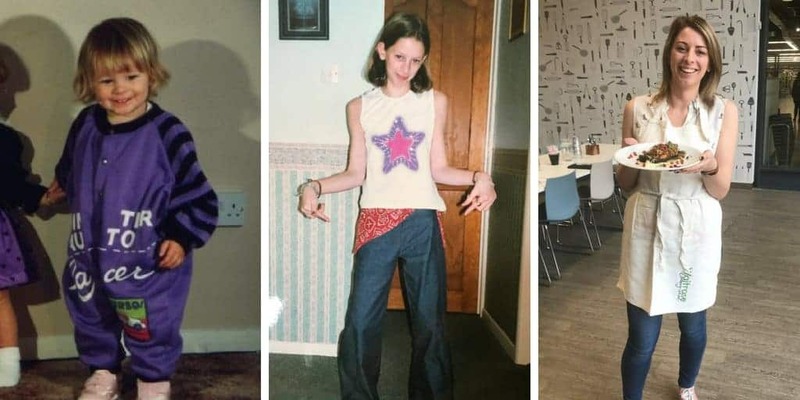 I used to eat a lot of crumpets, back in the pre-coeliac days. In fact, they were probably one of the only wheat-based products I actually liked! I don’t remember ever trying any gluten free ones, so I was pleased to see Genius have brought out a range of gluten free crumpets, and even more pleased when they offered to send me some samples. When the samples arrived, I realised these were quite fragile things. They’d got a little bit battered around the edges, but apart from a few bits breaking off they hadn’t disintegrated – a positive sign. They come in packs of four, so I popped two into the toaster and waited eagerly, butter knife poised. I chose to have mine slathered in butter, with a good helping of Marmite. 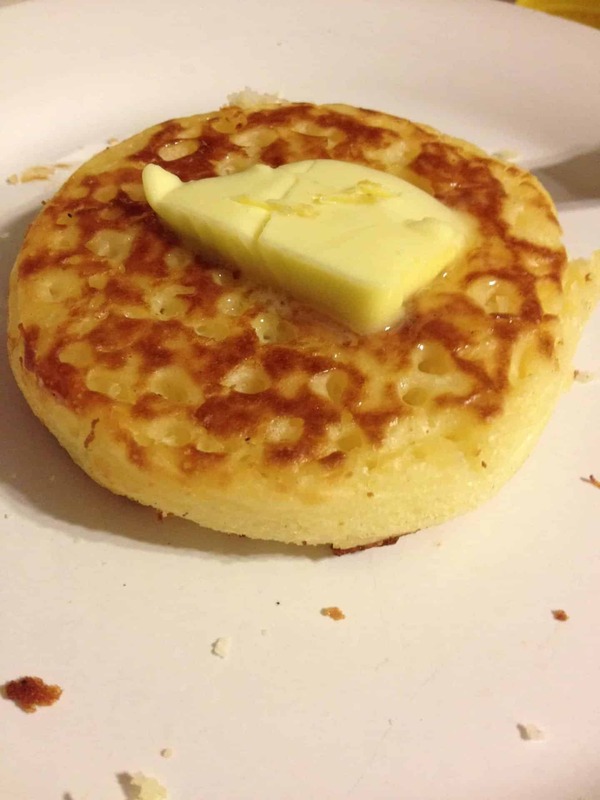 This, to me, is THE ultimate way of eating crumpets – though Steve opted to have his with just butter, and Mum suggested trying them with jam or even Nutella. The possibilities are endless, but I liked keeping mine on the savoury side of things. I thought the texture of these were good – the first lot I don’t think I toasted enough, because they still had that trademark ‘gluten free’, slightly mouth-drying texture in the middle. But I whacked the next two in the toaster for a minute or two longer and was much more impressed. The butter dripped through the holes in them, the outside was toasted with a bit of a crunch and the inside was really moist and soft. Mum tried these too and was impressed – she said they were pretty close to the ‘real’ thing, which is always a good sign for me! I’m definitely noticing more and more gluten free products coming onto the market now. Having different variations of bread and muffins can get a bit repetitive, so it’s nice to see things like crumpets coming onto the market. 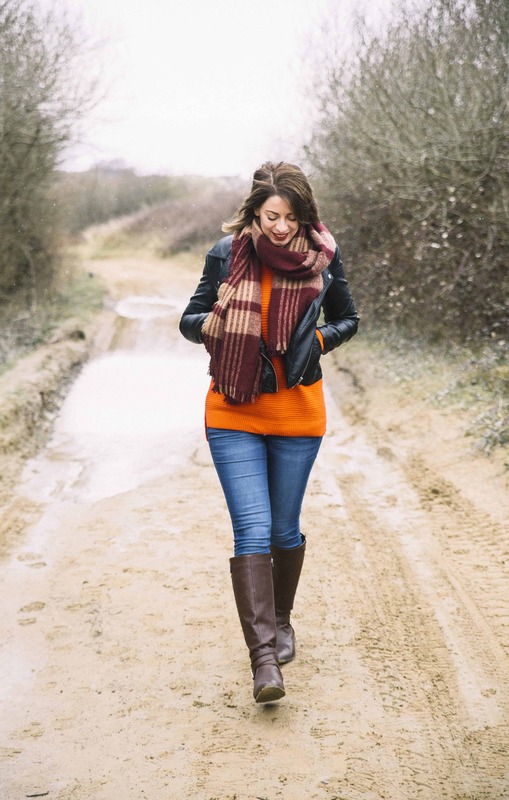 Overall I was impressed by these – and needless to say they didn’t last very long! To find out more about Genius and their crumpets, click here. Previous Post Winter is here – it’s time for gluten free lentil soup! 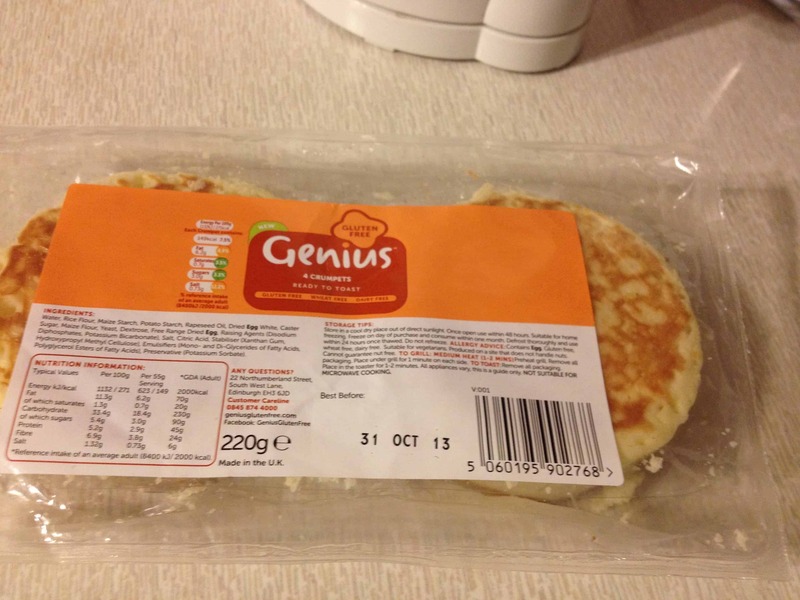 I love Genius products and personally think they are the best on the market so I was really pleased to hear that they are now doing crumpets! Yay for us! They look so yummy! I can’t wait to try them…I will definitely be on the look out!